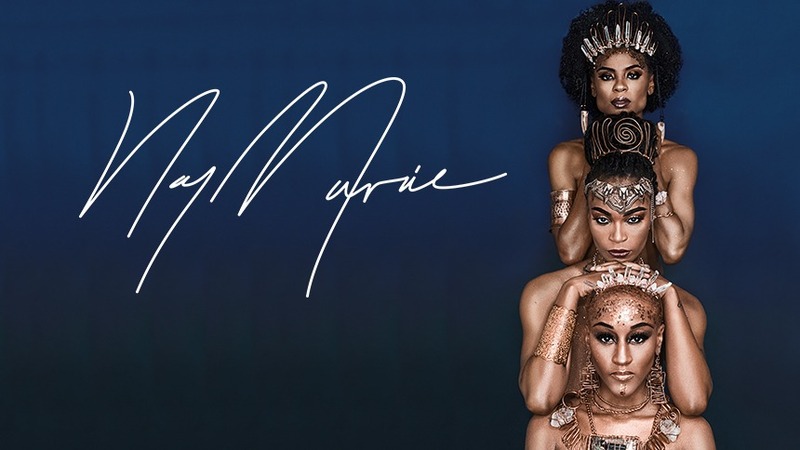 NayMarie is a published photographer and retoucher, based in New York City, who captures the essence of Black art and Black culture, pulling from her experience in multiple genres of photography and image editing! Her combined love for beauty and her community birthed the publication Taji Mag which embodies the positive Pan-African experience and encourages us to love ourselves as we are, not as the media or anyone else suggests we should be. Her conceptual, fashion, and beauty photography tend to have a dramatic, contrasting tone, while her family, lifestyle, and event photography have a very photojournalistic approach. Either way, she always aims for her images to tell a story and to evoke emotions. Click to Read More! 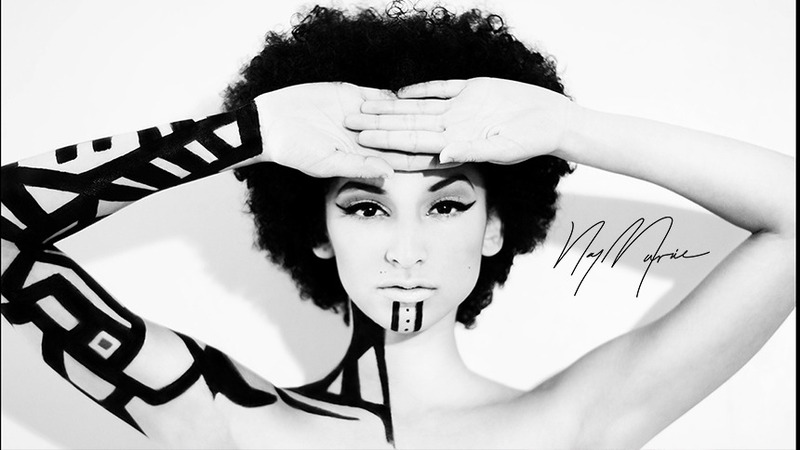 Contact NayMarie for your photography needs to receive amazing images!